Discover aviation, innovation and excitement in Dayton and Montgomery County. 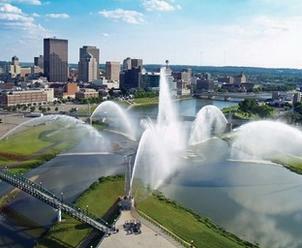 When it comes to attractions, the sky’s the limit in Dayton! 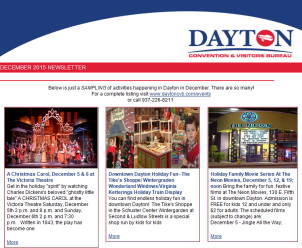 No matter how varied your interests may be, there is a wealth of Dayton attractions that are sure to educate and entertain everyone in your group! From the outskirts of the city to the downtown core, you’ll find an incredible selection of diverse, world-class Dayton attractions for you and your family to discover. Browse our alphabetical list of Dayton attractions and start crafting your itinerary. 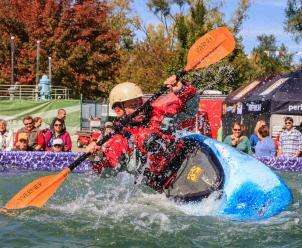 If you’re looking for things to do in Dayton – look no further.